Our ASP.NET MVC framework development services offer a commanding and patterns-based way to build dynamic websites that enable a clean separation of anxieties enjoyable and agile development solutions. ASP.NET MVC 5/6 Development is the best ASP.NET Framework. We successfully making a mark as a consistent ASP.NET Development Company in various Microsoft-related technologies related to the ASP.NET platform to expertise numerous clients internationally. We have a pool of skilled developers with an expertise in establishing the reputation of handling versatile ASP.NET projects. We offer a commanding and patterns-based way to build dynamic websites that enable a clean separation of anxieties and that gives you full switch over markup for enjoyable and agile development. 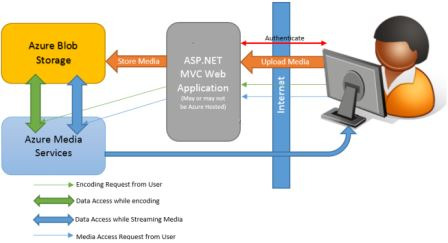 ASP.NET MVC contains many features that enable fast and TDDfriendly development for creating refined applications that use the latest web standards. Chart, Webmail controls, web image, Crypto, Chart, and WebGrid are available from MVC 3 version.